Netflix announced yesterday that they are not only planning on releasing Season 2 of the Chilling Adventures of Sabrina April 5th, 2019, but also have renewed the show for an additional 3rd and 4th season as well. This news comes to us 4 days after Chilling Adventures of Sabrina: A Midwinter’s Tale aired on Netflix. They must be doing extremely well with the views for them to be backing this so hard. Earlier this year a lawsuit was brought against them by the Temple of Satan for using the likeness of Baphomet. Typically when a lawsuit happens that would put a speed bump into the mix, but not with this show. 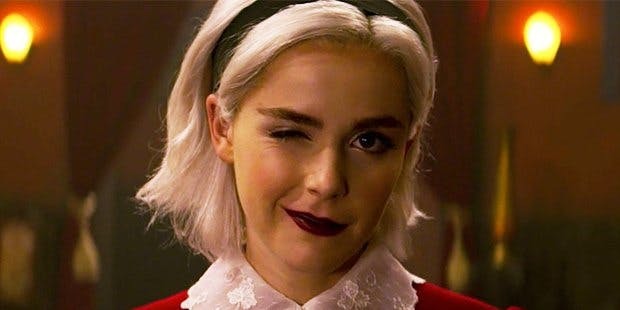 Netflix has enough faith in Sabrina to have had quietly settle with the Temple of Satan and find a way to keep the momentum going. This is also the quickest turn around I have seen for a show that only just debuted in October this year. 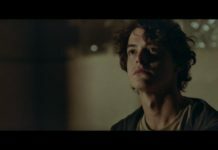 Generally for a Netflix original you would have to wait around a year for a second season. Season 2 of Chilling Adventures of Sabrina will come only six months after the initial October 26th airing. 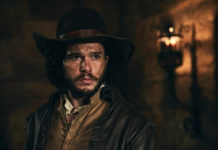 No details have been released on what Seasons 3 or 4 will be about as of yet. 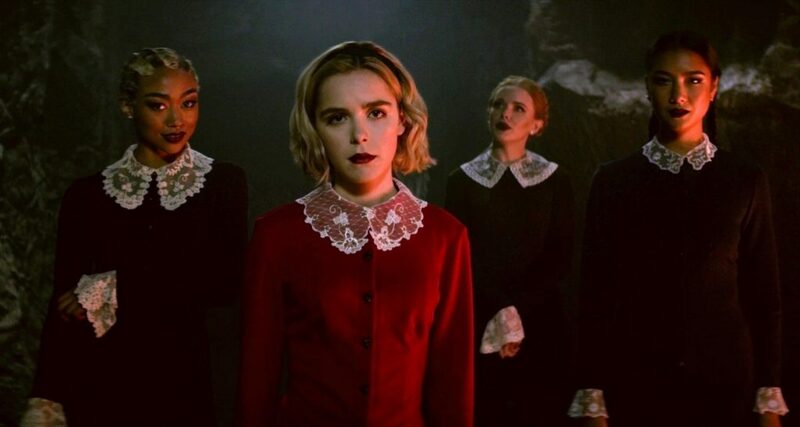 Season One left us with a darker more edgy Sabrina so one can conclude that Season 2 will have us looking at a much crazier story-line than before. I assume the buzz around Riverdale was similar but I haven’t watched the show. I just know that every time I look at the Hot Topic app stuff from that show shows up front and center. I’m guessing with this instant success for Sabrina and the fan base so large already we can expect to see merch from them fairly soon. So get your credit cards out and prepare to embrace your darker occult side. Are you excited that this show will continue for the foreseeable future? Tell us in the comments!